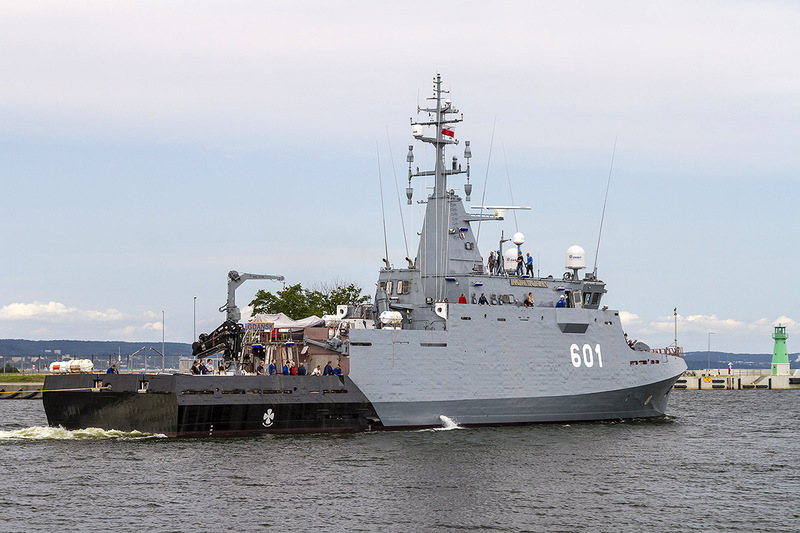 On July 13, 2016, the new MCMV to be delivered to Polish Navy under the name of ORP Kormoran, departed the shipyard and the port of Gdansk for trials in open waters of the Gdansk Bay and the Baltic Sea for the first time. Commencing a series of sea acceptance tests marks another important milestone in the well advancing construction at Remontowa Shipbuilding, member of the Remontowa Holding. Let us recall that the Polish Navy new generation mine countermeasure vessel (MCMV) Kormoran (first of “Kormoran II” class), one of the most technologically advanced naval ships in Europe, was launched at Remontowa Shipbuilding on September 4, 2015. Polish Prime Minister and numerous other top level state officials participated in the ceremony. – Sail the Oceans and the Seas, be the proof of reputation of the Polish shipbuilders and sailors. 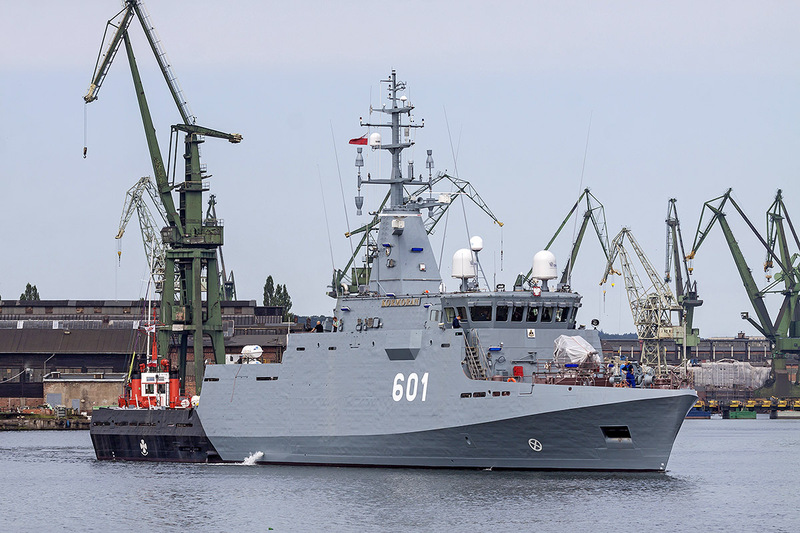 I hereby christen this ship: Kormoran – Maria Karweta, the minehunter’s godmother said, when she began the launch ceremony of the Polish Navy’s new minehunter. The ceremony was attended by PM Ewa Kopacz, Deputy Prime Minister, Minister of Defence Tomasz Siemoniak, Deputy Minister of Defence Czesław Mroczek, General Commander of the Armed Forces, General Mirosław Różański, Navy Command staff, honorary guests, veterans, subcontractors as well as numerous local authority representatives and management boards of the Remontowa Holding’s companies, not to mention hundreds of the shipyard’s workers, inhabitants and – last but not least – Military Orchestra of the Polish Navy. 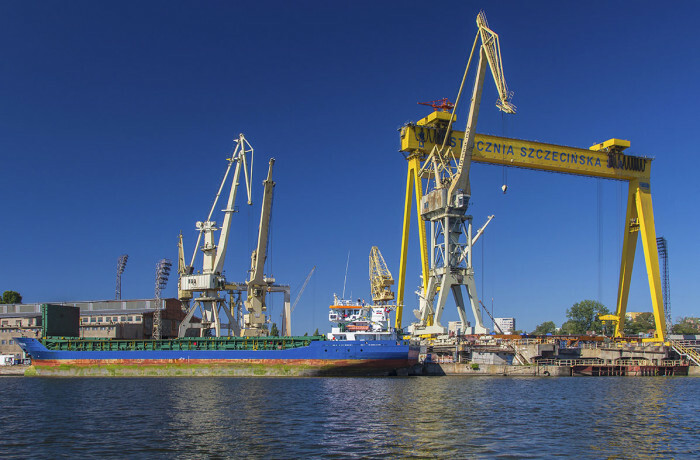 The event began with the report submitted to the Remontowa Shipbuilding CEO Andrzej Wojtkiewicz, provided by one of the builders, announcing the readiness of the vessel to be launched. The CEO received a certificate confirming the readiness of the vessel from the Director of Navy Inspectorate of the Polish Register of Shipping, Janusz Dilling. The partly outfitted and painted hull of the ship, however, lacked the external equipment, featuring neither antennas nor the hardware, was then lowered into the water in a floating dock and subsequently flaoted out. MCV, ORP Kormoran, departing for sea trials. During the official speeches it was emphasized that the new minehunter is created in line with a completely Polish design, in a Polish, private facility, financed by 100% of the Polish capital. Meanwhile, a series of investment initiatives was executed making it possible for the Remontowa Shipbuilding to construct minehunters, including the air-conditioned prefabrication hall which is required to work with the special purpose objects and with special materials. Secondly, a 300- tonnes gantry crane, along with a new production line, with the latter element making it possible to mass-produce ships have also been created. The elements listed above may be highly useful during the process of realizing the prospective naval shipbuilding initiatives. This is going to be the first vessel for the Polish Navy since 20 years, that was constructed entirely by the Polish industry. However, Remontowa Shipbuilding, formerly known as Northern Shipyard, enjoys rich track record in the military production, since the company, in its history, has built over 400 military ships with majority delivered for the Polish Navy. – The contract is being executed in line with the schedule and without any interruptions – Andrzej Wojtkiewicz, CEO of Remontowa Shipbuilding pointed out on the occasion of ship launch and christening. 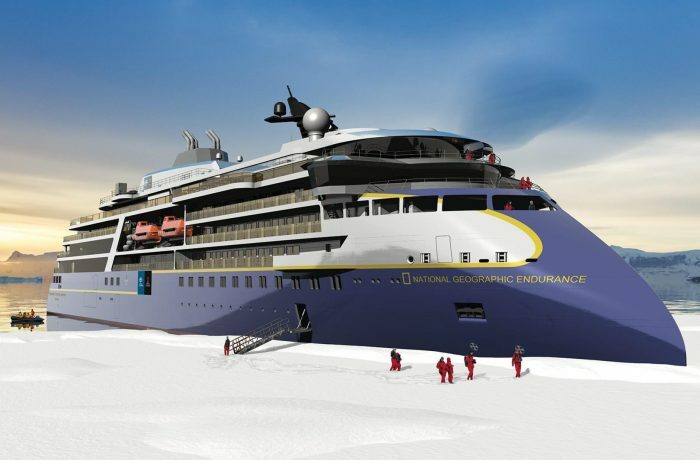 – Another reached milestone confirms that the ship is going to be handed over on the expected date. “Kormoran II” class minehunter is dedicated to mine hunting tasks in Polish EEZ (Exclusive Economic Zone), as well as in tactical task forces in Baltic and North Sea and other auxiliary tasks defined by Polish Ministry of Defence. 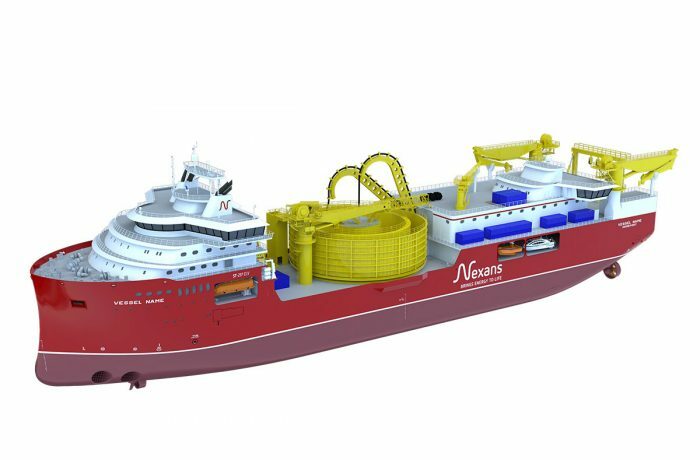 The vessel is designed with great care to achieve low signature and high manoeuvrability, owing to use of cycloid propellers driven by diesel engines.